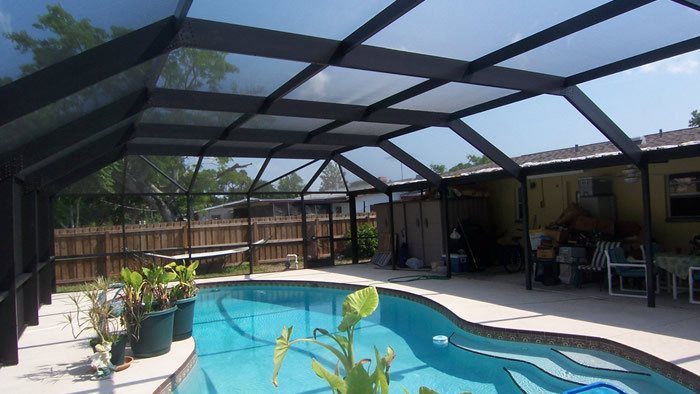 Designed and constructed according to and exceeds current Florida building code and engineering standards. We offer a variety of services and products for Home & Pool Builders, Property & Condo Management Companies, Communities, and much more. We are now working in Bay County Florida! Pool & Patio enclosures, doors and even concrete resurfacing. Check out our full list of products. 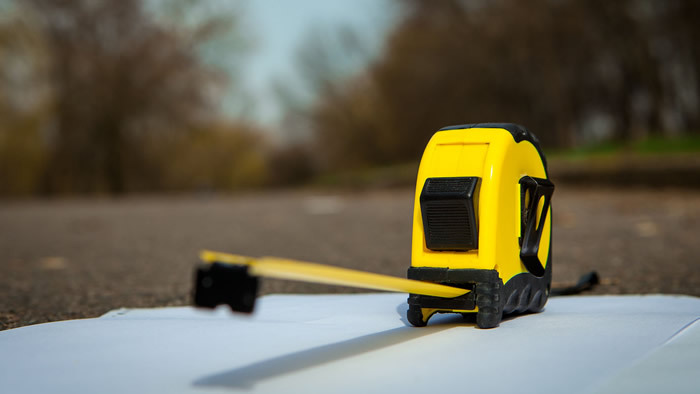 We offer installation, servicing & repairs and commercial projects. 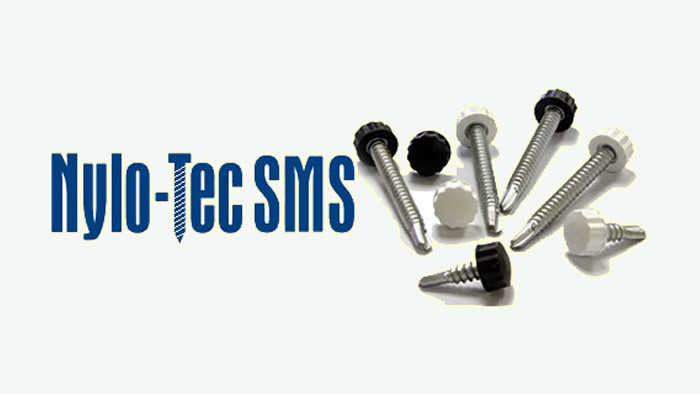 We are the only aluminum contractor in Brevard County that uses Pro-Tect and Nylo-Tec fasteners. 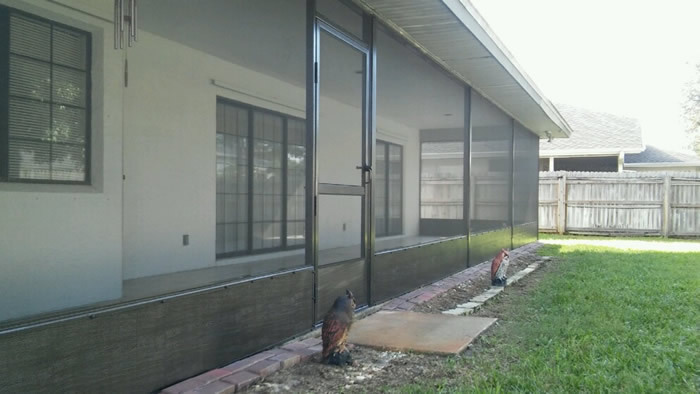 Housman's Aluminum & Screening, inc. - Serving all of Brevard County since 1995. Housman's Aluminum & Screening, Inc., is a locally, veteran & family owned and operated company that values honesty and integrity. We have been in business since 1995. Mark Housman started his Screen Repair business on the side with a passion for construction and he became a state registered contractor for aluminum specialty structures in 2005. We pay close attention to the details of each and every project we are involved with, and always treat your home as if it was our own family's home. We care about the materials we use because we pride ourselves in only delivering the best quality products in the area. We look forward to building lasting relationships and guarantee your satisfaction! Now serving the Panama City and Panama City Beach Area!